Attack Varies Attack Multiplier ??? 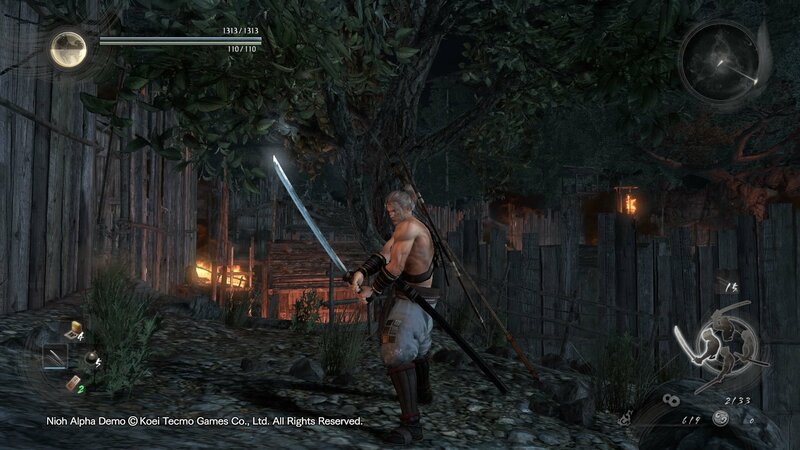 Ryomen Sukuna's Axe is a Weapon in Nioh. "A legendary axe rumoured to have been used by the grotesque monster Ryomen Sukuna. The monster had two large faces and eight legs, and was believed to have appeared in Hida province (present—day northern Gifu prefecture) during Emperor Nintoku's rule. 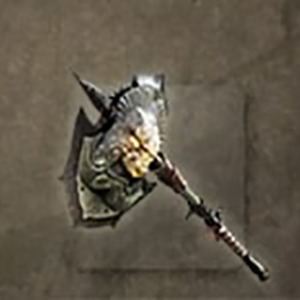 It wielded this giant axe to wreak havoc on the land and plunder towns of their goods, but was ultimately slain by Take Furukuma, a renowned and powerful warrior. Statues depicting Ryomen Sukuna are still found in various temples and shrines, however they are often shown to be wearing foreign armour and wielding swords and bows in addition to an axe."